Simon Says The Color of Love! For the challenge I used Reverse Confetti’s Lovey Words dies to make my card. Techniques used: Inlaid die cut, watercolouring and sponging & blending inks. 1. My card base is Fog card stock. 2. 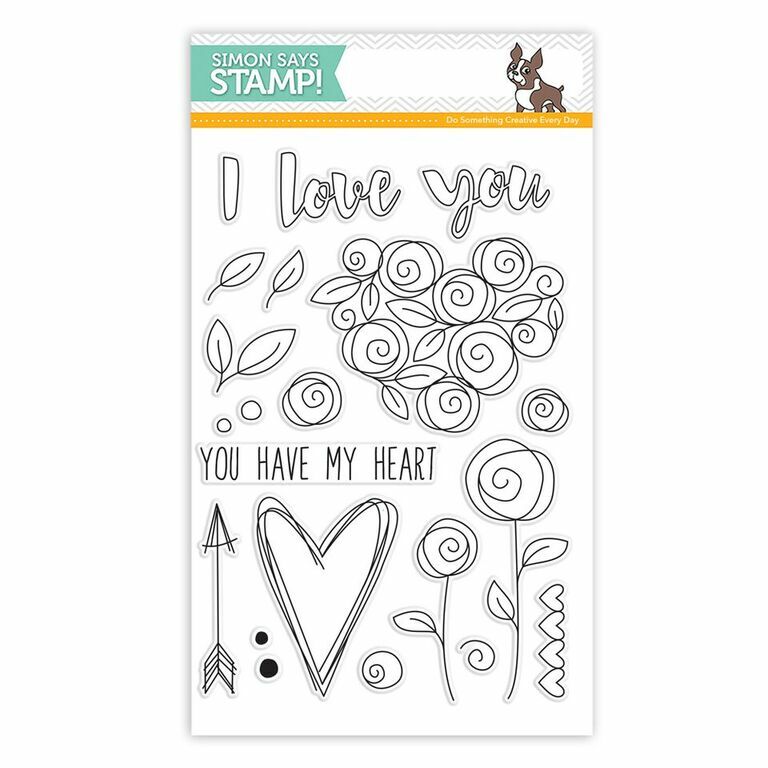 The card front panel is Bristol cardstock trimmed to 4″x5.25″. 3. 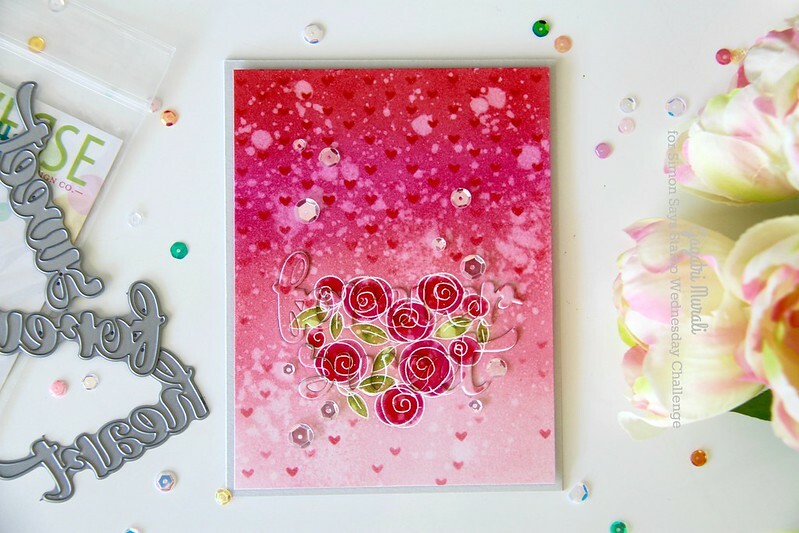 First I white heat embossed the heart shaped flower cluster from Simon Says Stamp’s Roses for You stamp set on the centre bottom of the panel. 4. I coloured the image using Distress inks – Picked Raspberry, Candied Apple and Worn Lipstick and Mowed Lawn for the leaves. 5. Once dry, I sponged distress inks on the background. I used Spun Sugar, Worn Lipstick, Picked raspberry and Candied Apple distress inks. Sponged from light to dark and back from dark to light to get a good blend. 7. When dry, I used the dies from Reverse Confetti to die cut on top of the watecoloured heart shaped roses. I also die cut couple of more words using the same dies. 8. On the back of the panel, I adhered adhesive sheet. This helped me inlay the dies back in place. 9. I stacked glued the die cuts with the watercoloured die cut on top. Then I inlaid this stack back in place on the panel with all the bits and pieces as well. 10. I felt the top part of the panel was a bit bare. 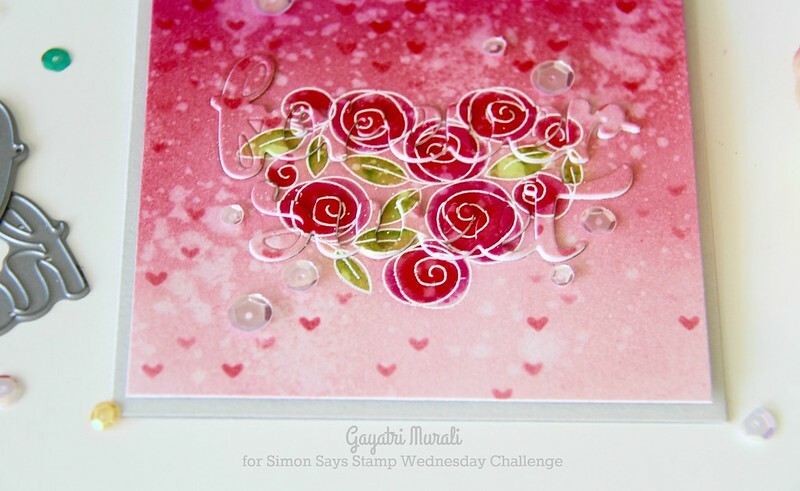 So I used Simon Says Stamp’s falling Hearts Stencil and sponged darker shade of red and pink distress inks. That was the perfect subtle background I wanted on the panel. 11. I adhered this panel on the card base and embellished the card front with Sparkly Clear sequins. 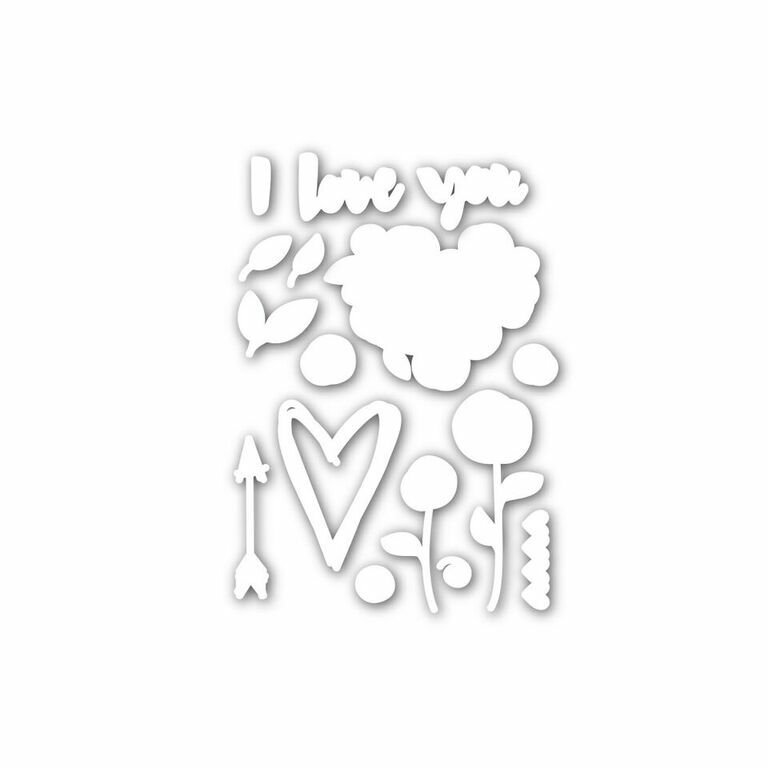 Here is a closeup of the card and the dimension of the inlaid die cut sentiment. What a STUNNER! Love this so much, Gayatri! Swooooooon, Gayatri, this is my kind of card! 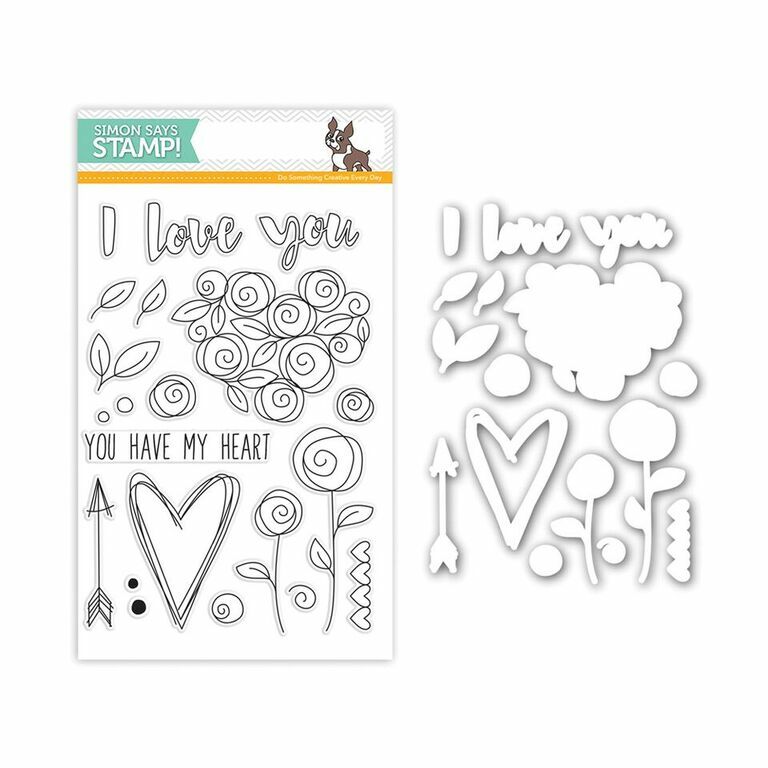 Just adore your design, and I may borrow this idea for my DH's valentine! Amazing card G! Such a fabulous design! Love this! 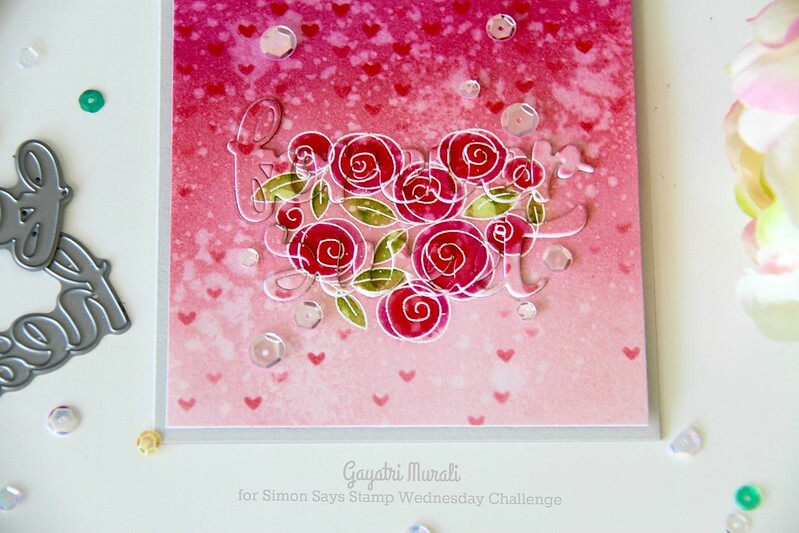 So many amazing details on your card Gayatri, really beautiful! Your card is sooooo Beautiful!!! This is just beautiful Gayatri – I love the deep red colour.